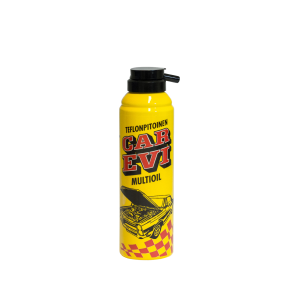 We have manufactured iconic CAR EVI car care products since 1966. Product line has everything you need to take care of your car in demanding Nordic atmosphere. Brings back the life and shine to cockpit, vinyle, leather and plastic parts. 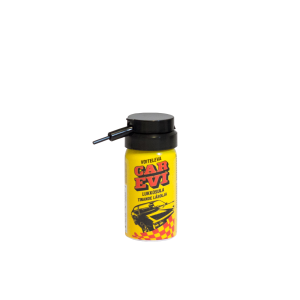 Finnish defrosting lock oil that defrosts, lubricates and protects locks. Legendary product since the day one all the way from 1966! 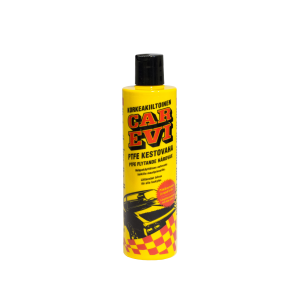 Finnish powerful and affective glass cleaner spray to remove dirt, salt, tar and bugs. High quality multipurpose oil that lubricates, protects, refines and releases. Functions perfectly well even in extremely hot and cold conditions. 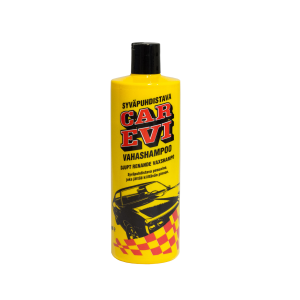 CAR EVI Shampoo Wax forms a hydrophobic, protective and shiny surface. 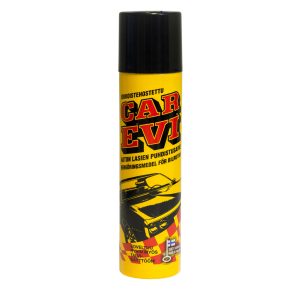 Smells good and contains Carnauba wax and surface-active agents. 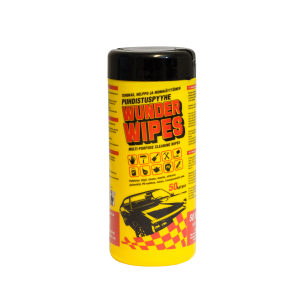 Excellent and effective protector and lubricant for all rubber, leather and plastic parts. Tested and approved by professional drivers. Fresh and good smelling fluid that comes with a spout. Made from bio ethanol and keeps unfrozen down to -25°C. Cleans effectively oil, paint, grease, silicone, ink, PU-foam etc. 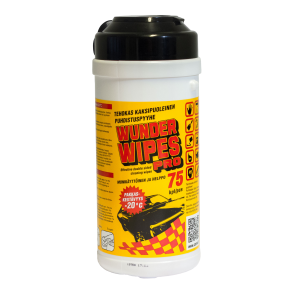 Effective, easy to use and multipurpose wipe that doesn’t freeze in hold conditions. 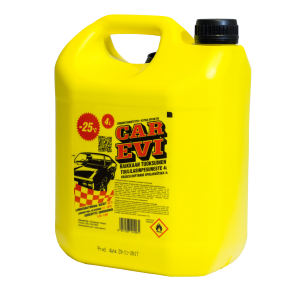 Cleans effectively oil, paint, grease, silicone, ink, PU-foam etc. 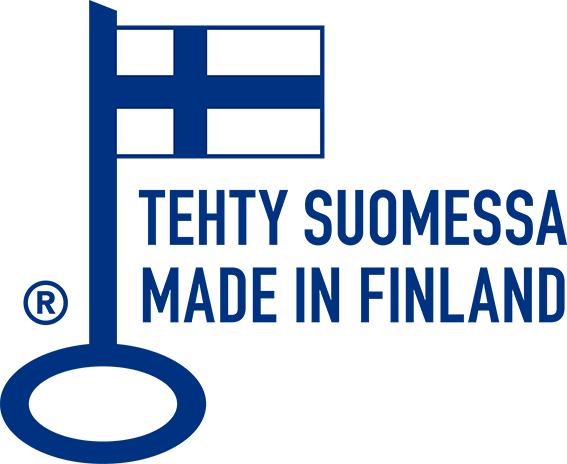 Also sub-zero temperatures (-20 °C).